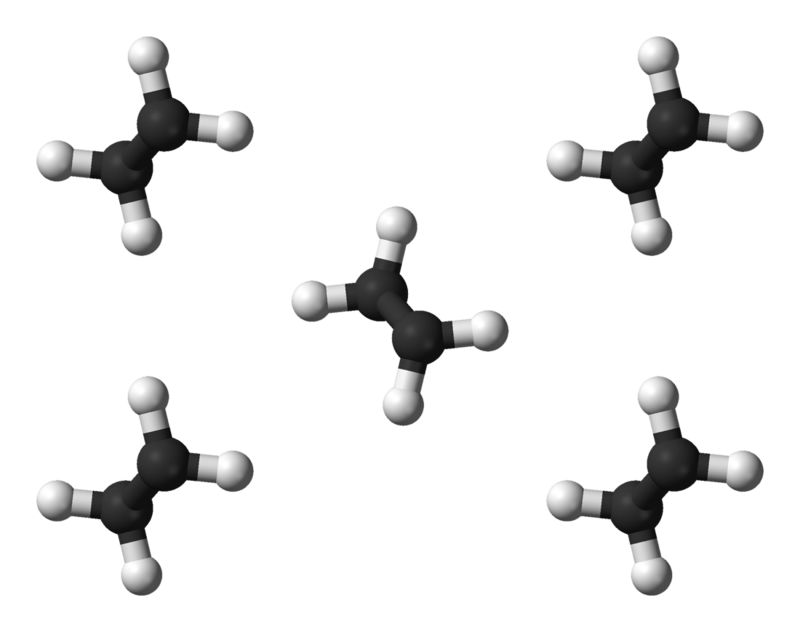 Use molecular model kits to construct five ethylene monomers. Break the double bond of one monomer to form the reactive intermediate. Attach the relative intermediate to another monomer to form a reactive dimer. Repeat the previous two steps to extend the polymer chain. This process can be repeated for other monomers, such as vinyl chloride.